Lamont Peterson Robbed Live On NBC, Danny Garcia Gets Another Gift! By Charlie Knoxville The Premier Boxing Champions broadcast was aired live on network TV, and the people who tuned in saw a robbery on NBC. 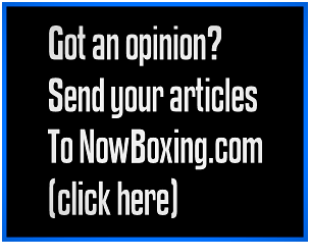 … [Read more...] about Lamont Peterson Robbed Live On NBC, Danny Garcia Gets Another Gift!